Two teenage girls suffered serious injuries in a crash between a sedan and a pickup at a Rancho Bernardo intersection, police said Wednesday. It happened around 9:30 p.m. Tuesday at the intersection of Rancho Bernardo Road and Cresta Drive, just east of Pomerado Road, San Diego police Officer John Buttle said. 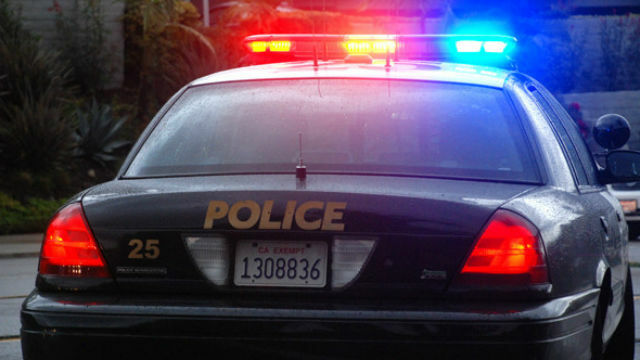 A 17-year-old boy was driving a 2007 Kia sedan southbound on Cresta Drive when he stopped at a stop sign at Rancho Bernardo Road, Buttle said. The Kia driver continued traveling southbound, pulling out in front of a 36-year-old man driving a 2001 Ford F-150 eastbound on Rancho Bernardo Road, and the pickup struck the passenger side of the sedan, Buttle said. A 17-year-old girl in the front passenger seat of the Kia suffered a fractured leg and a 16-year-old girl in the rear passenger seat of the Kia suffered a fractured hip, the officer said. It was not immediately clear if the Kia driver or the Ford driver were injured in the collision. Intoxication was not believed to have been a factor in the crash, Buttle said, adding that traffic division detectives were handling the investigation.